I have read so many comments and benefits of Laurel Berry Fruit Oil and how it’s have used in making soap for centuries with olive oil within the Middle Eastern Asia and the benefits of this oil on the skins specially for treating some skin problems such as acne,asthma,influenza,rashes,dry skin,psoriasis and bacteria infection. It is claimed that if used as massage oil it will provide comfort for people who suffer from muscle pain,sore joint and rheumatism. As I mentioned in my first post, I like to try different types oils so am going to share my experience with making Aleppo Soap using laurel Berry Fruit Oil that I ordered from Turkey from small sustainable supplier. First of all,this oil is quite pricey I paid $100 just for 2litres to the UK. I am not selling my soap yet. 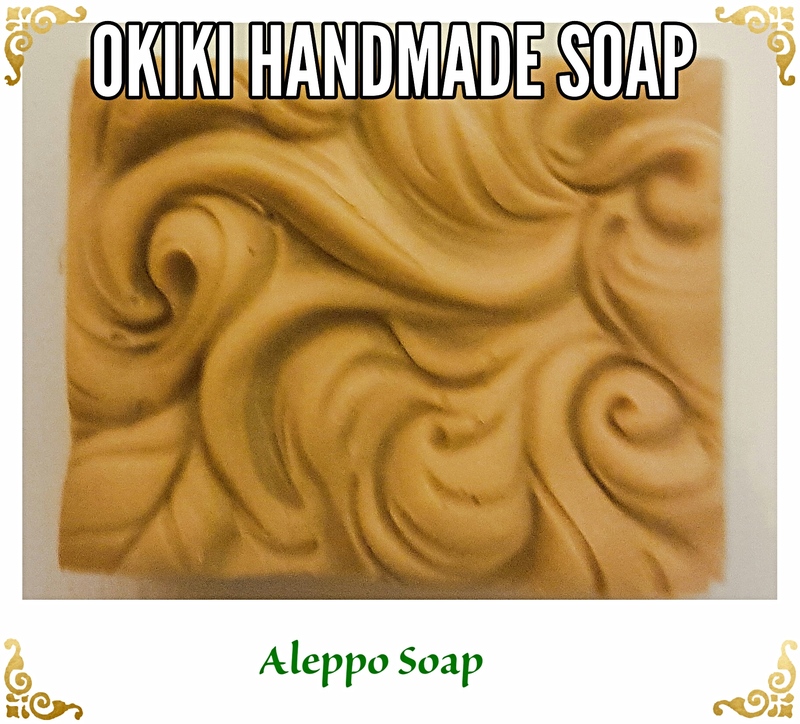 Making aleppo Soap with cold process method using 30% laurel berry fruit oil and organic extra virgin Olive oil and unscented. Due to strong scent of medicinal herb or strong wooden scent of laurel berry fruit oil there no point to used any fragrance. This soap will need to cured for a minimum of six months. I have made this in September 2016. I will patiencely wait until June 2017 but I tried this soap want to wait a little longer than six months before I tried it out . 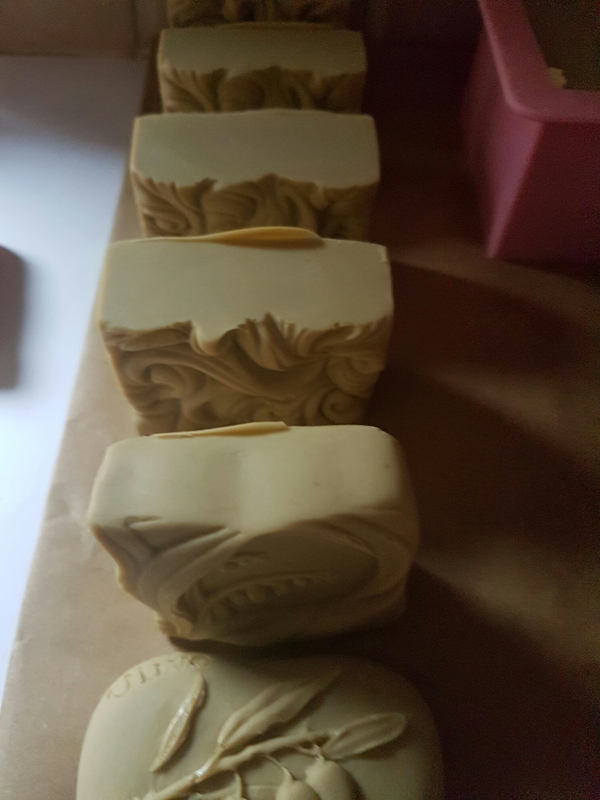 Previous Previous post: I am a beginner in Soap making. Next Next post: Red Palm Oil Soap Bar.